Member of the Goose, Swan and Duck Study Group of Northern Eurasia. 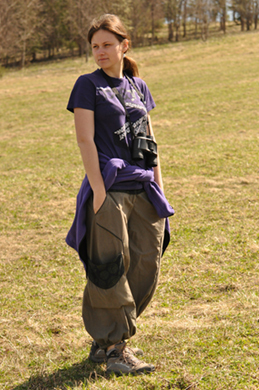 Zoology, zoogeography, ornithology, bird migration, arctic ecosystems, environmental assessments. Loshchagina Y.A., Naidenko S.V. 2013. Physiological traits of kittens of different social status in domestic cat (Feliscatus). 9th International Conference on Behaviour, Physiology and Genetics of Wildlife. Spree Druck Berlin GmbH. Popovkina A., Soloviev M., Golovnyuk V., Loshchagina Y. 2015. The role of concealment by vegetation in nest survival in Arctic breeding waders. 10th conference of the European Ornithologists’ Union, Badajos, 24-28 august 2015. Loshchagina J.A., Tsvey A.L., Naidenko S.V. 2017. Plasma Corticosterone Concentrations in European Robins during Spring and Autumn Migration. Doklady Biological Science. 473: 61-63.